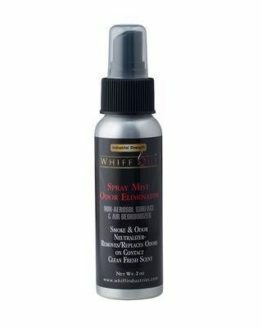 Eliminate smoke odors on contact with Whiff Out Spray. 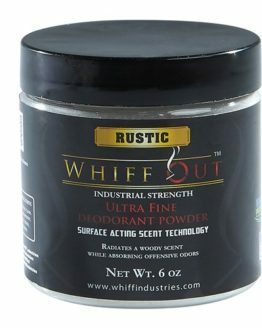 Spray on clothing for on the go odor control. 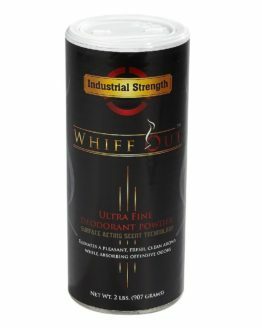 Whiff out spray actively deodorizes. 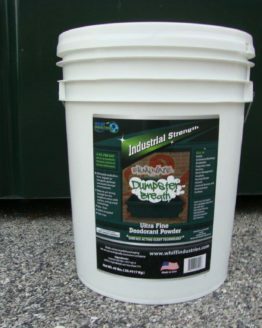 Eliminate odors in the air lounges, home, offices, Cars, Boats, etc. Spray on upholstery or carpets to freshen. 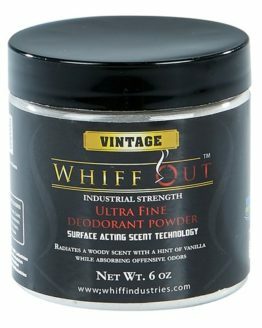 Safe to use on leather and vinyl surfaces.